*Due to the large number of applications we receive, we regret that only shortlisted candidates will be notified. If you do not receive a reply to your application within 3 months, your application has not been shortlisted. 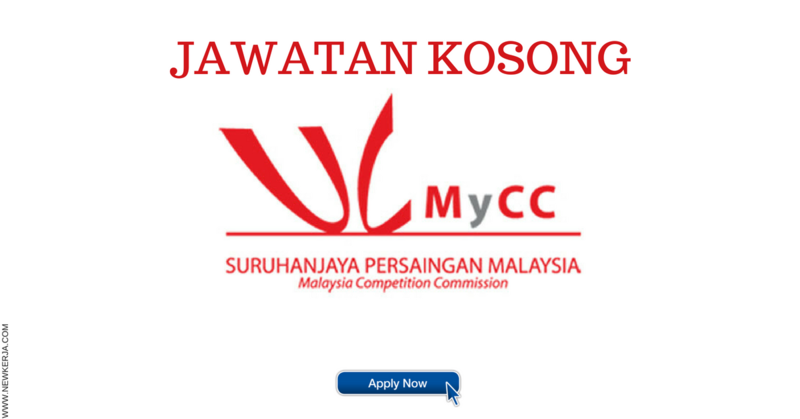 0 Response to "JAWATAN KOSONG SURUHANJAYA PERSAINGAN MALAYSIA (MYCC) - KELAYAKAN SPM"